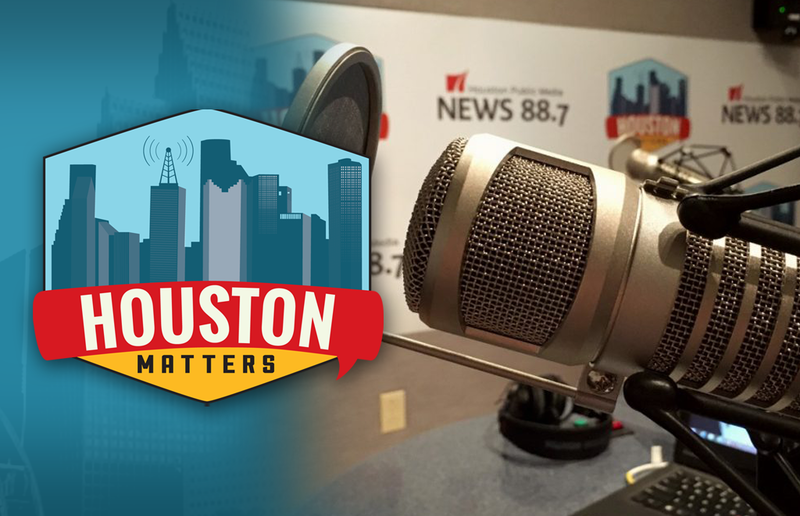 On Wednesday’s Houston Matters: Texans continue to seek health insurance through the Affordable Care Act despite its uncertain future. The James Beard Awards snub Houston. We discuss the latest political news. 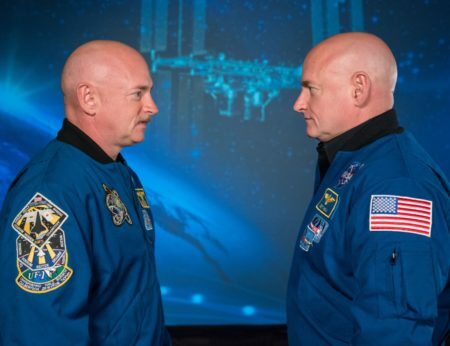 We reflect on the political motivations that took us to the moon. And we meet the first woman dean of engineering at Prairie View A&M. On Wednesday’s Houston Matters: New analysis shows Texans continue to seek health insurance through the Affordable Care Act even as President Donald Trump has renewed his goal to do away with the law. In its latest enrollment period, more than a million Texans purchased health insurance through the ACA, and more than seven in ten of them had done so before, according to the Episcopal Health Foundation. We learn more. Plus, local restaurants and chefs were snubbed by the James Beard Awards, which announced its finalists in Houston today. Eleven Houston-area restaurants and chefs were nominated as semifinalists earlier this year. 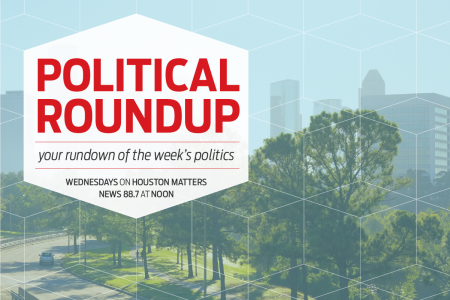 Also this hour: Our experts break down the latest political stories. And presidential historian Douglas Brinkley discusses the political motivations behind the space race in his book, American Moonshot: John F. Kennedy and the Great Space Race. And we meet Pamela Obiomon, the first black woman to hold the position of dean at the College of Engineering at Prairie View A&M University.